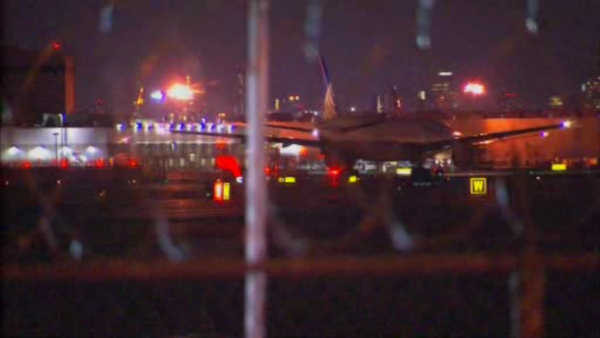 NEWARK, New Jersey (WABC) -- A United Airlines flight has arrived safely in Newark despite a threat made earlier in the day. A spokesperson for the airline said a non-specific threat was made to airport staff in San Francisco about United Flight 443. The flight was bound for Newark from San Francisco. The plane landed without incident, and the passengers have since exited the aircraft. The threat is now under investigation.